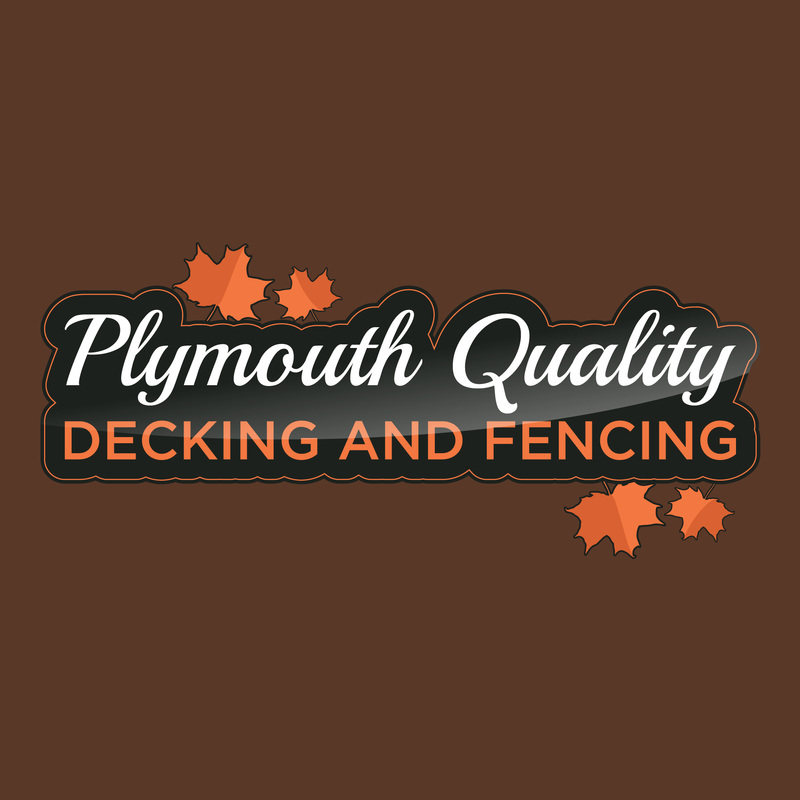 Plymouth Quality Decking can provide 3 main options when choosing your decking materials. Each one has its own unique feel and finish and also has its own pros and cons. obviously we will discuss the options when our decking fitters visit your property for our no obligation survey. The extensive variety of quality softwood decking sheets gives numerous colour and design choices. Most of our softwood decking sheets have a 15 year guarantee against rotting and woodworm. They are made from grade softwood and additive pre-treated with Tanalith E Extra that gives the decking sheets a shield against water corrosion. You can browse our contemporary smooth to stylish scored profiles. Hardwoods used for decking include Ipe, Massaranuba and Yellow Balau. We sometimes also use Cumaru, Teak and Iroko. Hardwoods have their own unique characteristics and people are attracted to them for their deep, dark colours. These of course will need regular maintenance to keep those striking shades and due to the nature of the wood it is harder to work with than softwood. The build time is slighter longer and more specialist tools are needed for the preparation. If you are after low maintenance, purchasing composite decking may be the right choice. Most is produced using reused plastic and wood chips or sawdust. It's more costly than cedar, however once it's down, it won't spoil, chip or bend. The shading change is even and they can even be re-stained following four to six months after installation. As the material is complete without any defections or odd shapes, you can utilize every last bit. Cleaning and maintenance consists of splashing it off with a hose. The downside is some people feel it doesn’t have the genuine look and natural qualities of timber and it is more expensive. But if you want hard wearing and life lasting material this is what you need. Any more questions you know what to do!